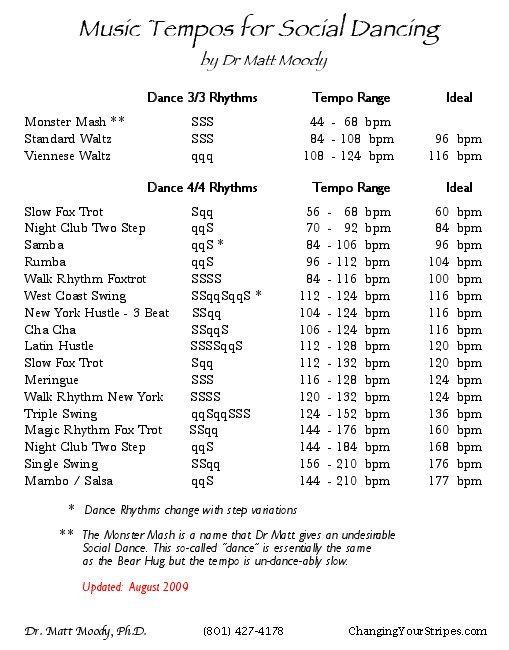 Download a Printable pdf of Dr Matt's Social Dance Tempos, click this! and has for more "decades" than he's willing to admit. BYU and UVU take turns traveling to Blackpool. 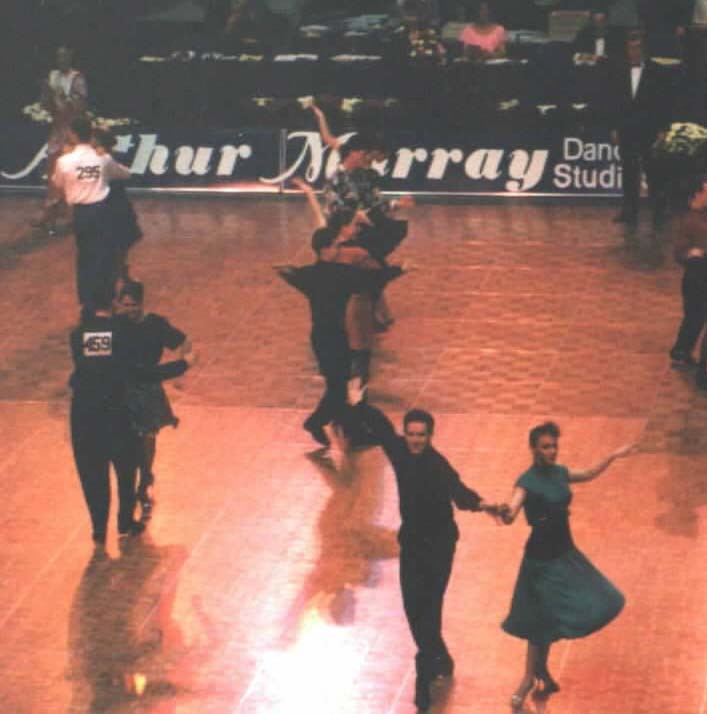 The BEST amatuer ballroom dancing in the world happens in Utah Valley. Dr Matt doing the Mambo !